Canada number 1 destination for 2017? 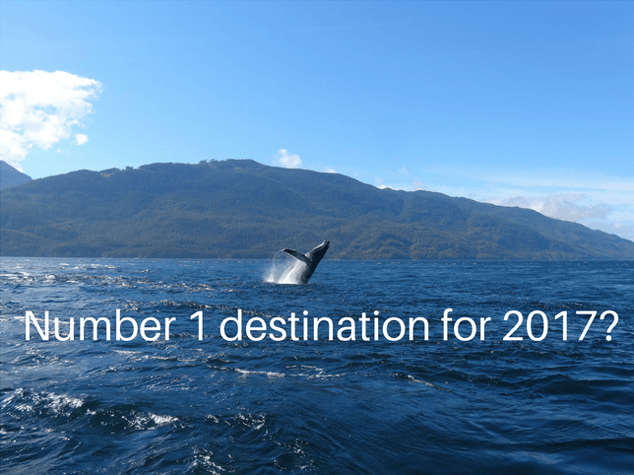 Is Canada number 1 in your travel planning for 2017? The New York Times rated Canada as its number 1 place to travel for this year. Canada is celebrating its 150th birthday and rolling out the red carpet (and the red maple leaf) for visitors coming for the party. 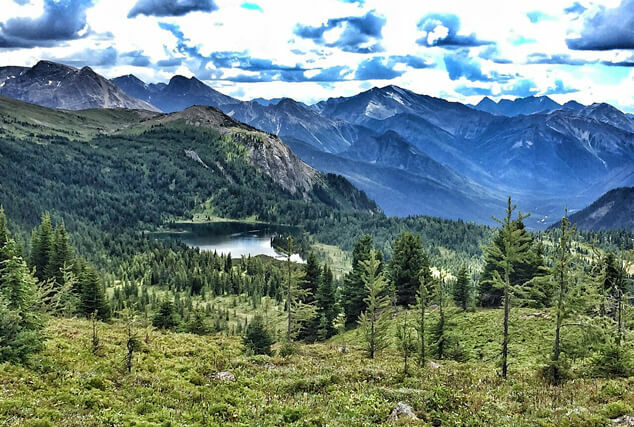 Many cities and towns are planning special celebrations and Parks Canada is offering a free park pass for anyone wanting to visit one of its spectacular 44 national parks or 167 national historic site. Click here for a free park pass. As a travel writer, people often ask me what my favourite travel destination is and many are surprised when I tell them its home. Canada has so much scenic beauty and enough wildlife adventures for a nature nut like me, I can’t help but recommend it for all travellers. Like hiking but haven’t kept up your fitness program? Try the gondola to Sunshine Meadows in Banff National Park for jaw-dropping views (and wifi) that will have you reaching for your smartphone. Interested in learning more about some of Canada’s earliest settlers or chowing down on tasty seafood? Drop in at Fortess of Louisbourg National Historic Site (bring warm clothes) and step back into the 18th century. Feel the need to unplug? Visit the place some call the quietest prairie in North America at Grasslands National Park in hard-to-pronounce Saskatchewan. Have you been to Canada yet? Will you add it to your travel plans for this year? Drop me a note and tell me what places you love best or the ones you’d like to visit. I’ve only seen a very small period Canada, but hope to see a lot more. I’ve been living vicariously through your posts and have a list of places I want to visit. That was supposed to say small portion of Canada. Hate my phone! I have friends living in Canada and never went there so it is part of my bucket list to visit Canada and taste maple syrup there ;-). There are different places I would like to visit such as Montreal. Montreal is a beautiful city. I hope you get the chance to go there, Thuy! I have a travel to Canada yet, but I hear it is quite beautiful! You’ve given me a few more things to consider. My husband and son would really like to visit both sides of Niagara Falls and we talked about possibly doing that this coming summer. Stephanie, Niagara Falls is a great sight. Canadians like to think their side is prettier so I will be curious to hear what you think! I agree. There is so much to see and do in Canada. I have already ordered my free National Parks pass for this year and look forward to exploring some of the National parks and historic sites.